Highly Unusual! 21 Acres in Keene w Trees! Orig Owner-First Time Offered for Sale! 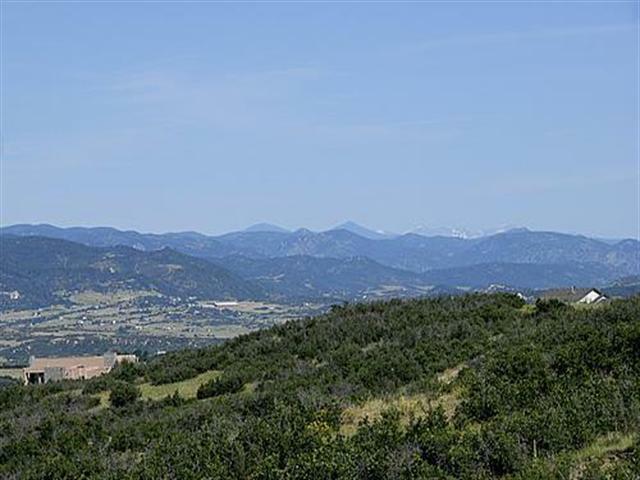 Incredible Mtn Views*Fabulous Sunsets*City Lights by Night*Private Site*Rolling Meadow/Pines/Oak/Wildflowers*Pristine*Paved Rds*Trails*Outblgs & Horses Ok!